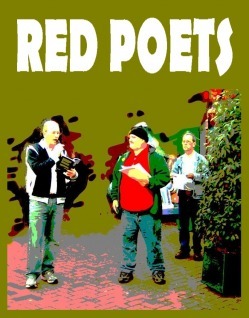 Mike is the co-founder and co-editor of Red Poets, an annual magazine of socialist poetry almost entirely from Wales. Red Poets is a loose collective of Welsh radical artists. They've produced 13 annual magazines featuring at least 140 new and established poets and regularly perform at events throughout Wales. Back issues are available from Red Poets, PO Box 661, Wrecsam, LL11 1QU at £4 including postage. For more information or to submit a poem for publication, please contact Mike.